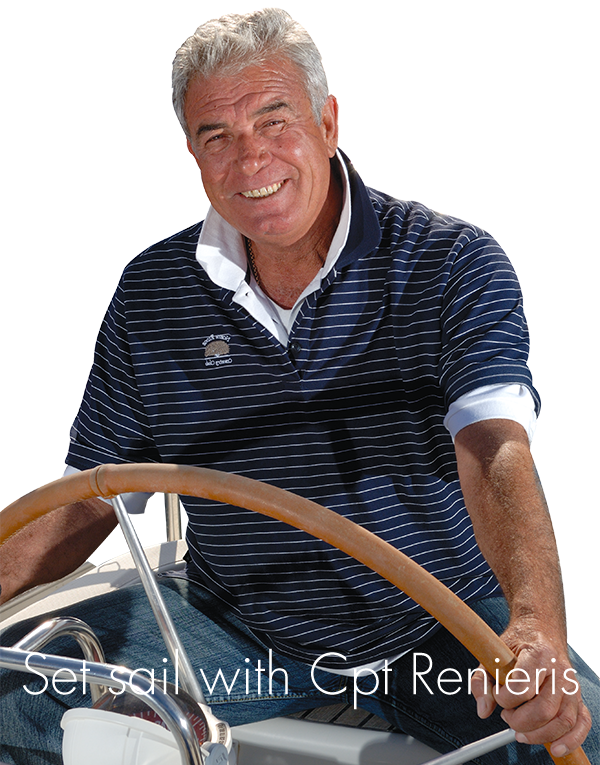 Inspired and headed by Mr Ioannis Renieris, the RENIERIS SANTORINI SAILING CENTER was established in 1991, offering a wide choice in both sailing crafts and sailing routes. 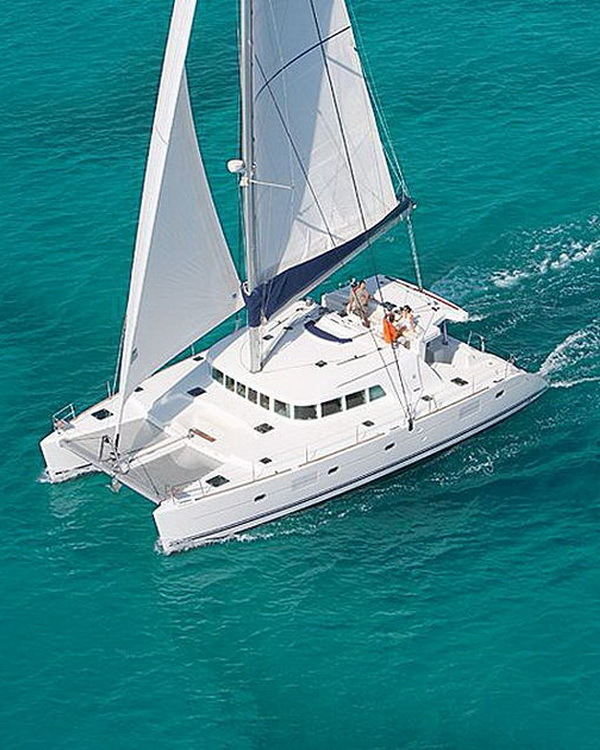 Whether for a few hours around Santorini or a few days cruising the Greek islands, the 5 Yachts and the Crew of the RENIERIS SANTORINI SAILING CENTER, guarantee you an experience you will never forget. Top Rated Experience, Excellent Service! 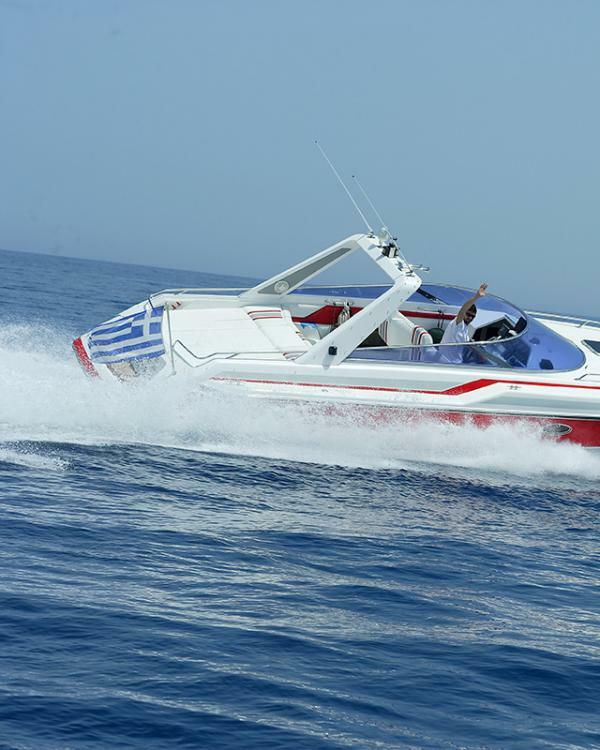 Renieris Santorini Sailing Center is the top choice for the best sailing experience in Santorini! Discover what makes a sailing cruise with us such a memorable, delicious and fun experience that will definitely be one of the highlights of your holidays in Santorini! 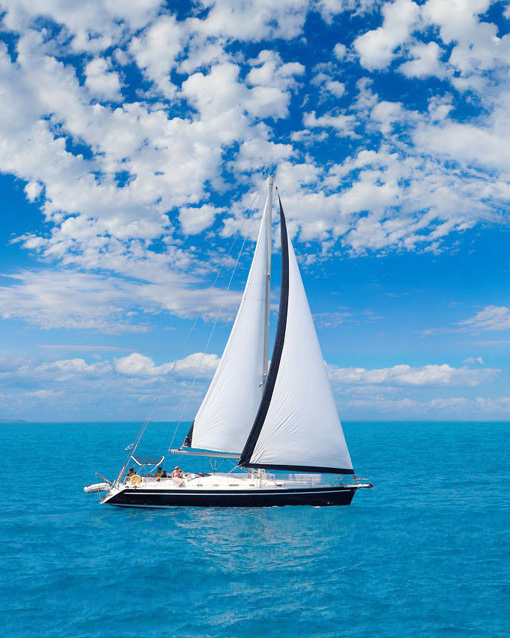 Sail at Santorini’s best spots! This is the amazing coastal Santorini! 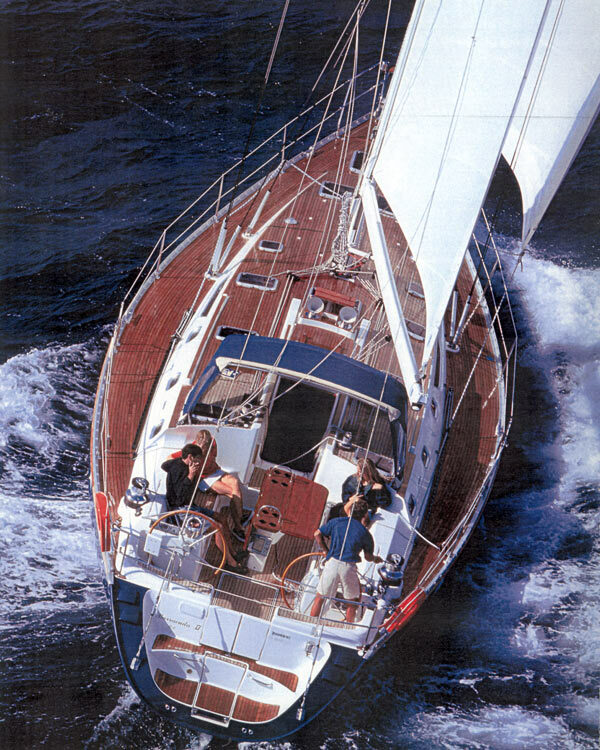 The main points of interest of a Renieris Santorini Sailing Center Cruise. The impressive volcanic Red Beach is the perfect example of what the volcanic eruption created in Santorini’s landscape. Do not forget to take photos! The black rocks look like crystal and here we stop for a dive at the therapeutic waters of the Sulfur Springs. The experience of swimming here is amazing. Discover the famous volcano of Santorini, the one that erupted 3.500 years ago and created the impressive caldera of Santorini. The old main port of Oia today is one of the most famous gems of Santorini. The dramatic red rocks end to a bay that still reminds of Santorini of the past.